There are many reasons to visit Disney World in 2018, but Disney is also working on some really exciting projects this year that we should definitely keep an eye on. Some of these things will totally change the way we vacation forever, and others will take some older attractions and make them into something relevant and very popular. Still others will change the footprint of the parks to offer something totally new. Let’s take a look at five projects that we should definitely watch in 2018. Disney first announced the Skyliner Gondolas at the D23 Expo in July 2017, but construction was already well underway. 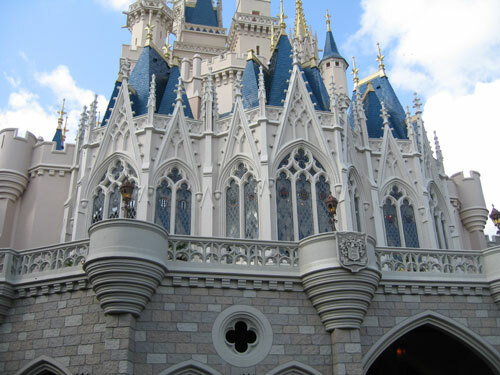 Disney hasn’t announced an opening date, but they’re notorious for waiting until the last minute probably to avoid having to announce delays to openings. 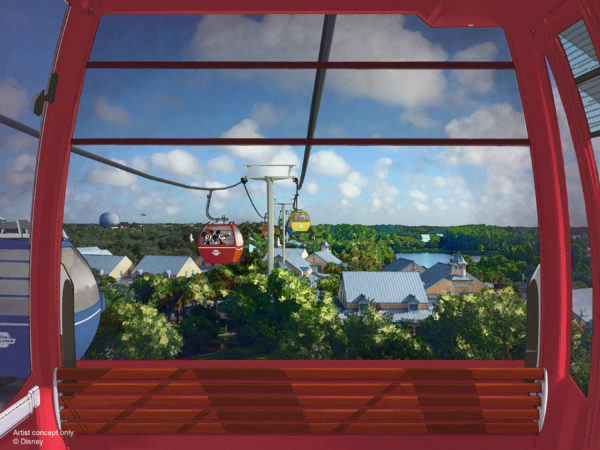 It’s safe to assume that the Skyliner will be open by 2021 (if not well before then) as part of the 50 magical enhancements for the 50th anniversary of the resort. When it’s completed, it will connect four Disney resort hotels and two theme parks including Disney’s Hollywood Studios, Epcot, Disney’s Art of Animation Resort, Disney’s Pop Century Resort, Disney’s Caribbean Beach Resort, and the new Disney Vacation Club Resort, Disney’s Riviera Resort, which will be built on a portion that used to be part of Caribbean Beach. There are already rumors about a future extension of the system, but let’s just think about getting phase 1 up and running for now. 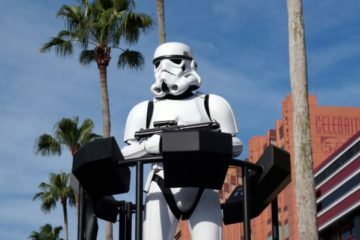 A Star Wars themed hotel was also part of the D23 announcements, but it seemed like one of those things that Disney says they’re going to do but it never happens. However, more news has surfaced, including a hefty price tag, and it seems like it might actually become a reality. 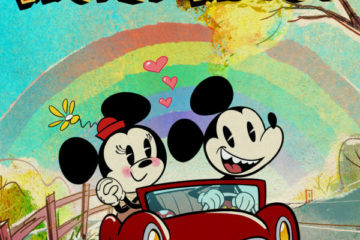 In fact, Disney says it’s already in development. If this hotel is actually built, it will be a first-in-the-industry and a Star Wars fan’s dream come true. Each guest will get a personalized storyline that will make you a part of a unique Star Wars story. Disney also says you’ll have unprecedented access to Disney’s Hollywood Studios since this hotel will be built within – or at least very close to – the theme park. Tron Lightcycle Power Run has been a hit in Shanghai Disneyland, and Disney World is currently working on building a similar attraction in Magic Kingdom‘s Tomorrowland. 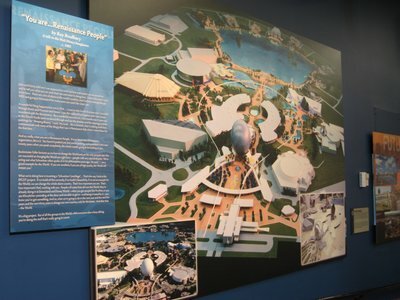 Disney has already filed permits for the attraction, and plans have been drawn up to open a currently backstage area of the park between Space Mountain and Tomorrowland Speedway. 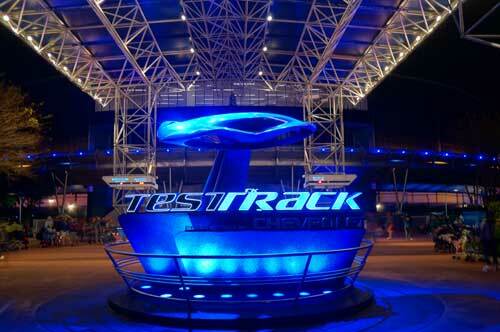 This exciting attraction will seat riders on two-wheeled Lightcycles and launch you into a high-tech energy universe. It’s expected to open in time for the 2021 anniversary. Disney is working to update Epcot in a big way. France has long been known for their fabulous dining, but this World Showcase pavilion doesn’t have a big E-ticket attraction. 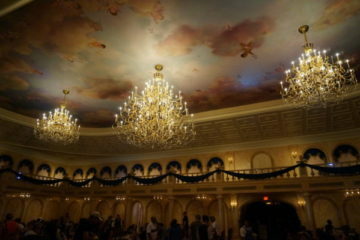 That will all change very soon when a Ratatouille attraction opens in this pavilion. 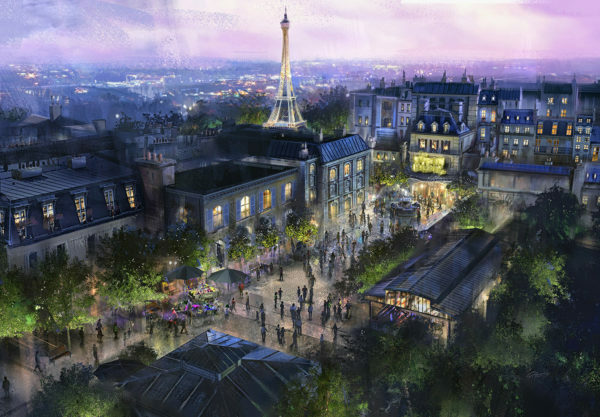 The story is based on the 2007 Ratatouille film, and the attraction in Disney World will be very similar to the one already in Walt Disney Studios Park in Paris. Guests will be shrunk down to the size of Remy the Rat as he scurries to safety in the kitchen. This attraction will very likely open in time for the 50 magical enhancements of 2021. Guardians of the Galaxy is also coming to Epcot in Future World. Construction has already begun on the attraction which will require a new building to house the 133 foot tall rollercoaster. Universe Of Energy Pavilion closed in August, 2017 to make way for this new attraction, but Disney hasn’t offered too many more details yet. This attraction is also expected to open in time for the 50th anniversary. Which Disney World project are you most excited about: Gondolas, Star Wars Hotel, Tron, Ratatouille, or Guardians?